Why Do Police Find More Illegal Firearms in Chicago Than the Rest of the Country? If you own a television, you know that a scourge of gun violence plagues the nation on a daily basis, and perhaps nowhere more frequently than in Chicago. The spike in murders and other shootings in Chicago in the past year has thrust the city into the national spotlight, and it has recently been made known that the police in Chicago are seizing more guns than anywhere else in the nation. In 2014, the police confiscated around 7,000 illegal guns. In the first nine months of 2015, the Chicago Police Department says it has already seized over 5,500 illegal guns. The numbers keep climbing, and according to both prosecutors and defense attorneys, this causes jurors to wonder where and how the police are getting all of these illegal firearms. If you face gun charges in Chicago, you are overwhelmingly likely to be convicted. The Cook County prosecutors win seven out of every ten gun cases, although obtaining convictions is becoming more difficult. There is a growing skepticism toward the Chicago Police Force and the credibility of the officers, which is reflected in several recent high profile arrests that were either dismissed by the judge for lack of probable cause, or the accused was acquitted because the jury did not believe the story told by the police. The events of the past several years and the killing of many unarmed black men by police officers throughout the country have contributed to this climate. Unlawful Use of a Weapon (UUW) is a Class 4 Felony in Illinois (if the weapon is a handgun), with a sentence of one to three years. If you are convicted of illegal gun possession in Cook County, the likely sentence will be the mandatory one year minimum, but if you are a convicted felon, the sentence will surely be longer (it can be up to six years in length). Every case is different, and there are many defenses to UUW charges, but the most common one is an abuse of constitutional rights. The Fourth Amendment prevents the police from conducting searches unless they have “reasonable suspicion” of criminal activity. Although the police stress to juries the legal way they come into contact with firearms, a good attorney will not hesitate to bring a motion to suppress the search and any evidence found from that search if the initial stop was not reasonable. Illinois judges are aware that getting guns off the street is a top priority for the Chicago Police. The police are able to get so many guns through a broad interpretation of the Fourth Amendment, which means this is often a successful area around which to mount a defense. 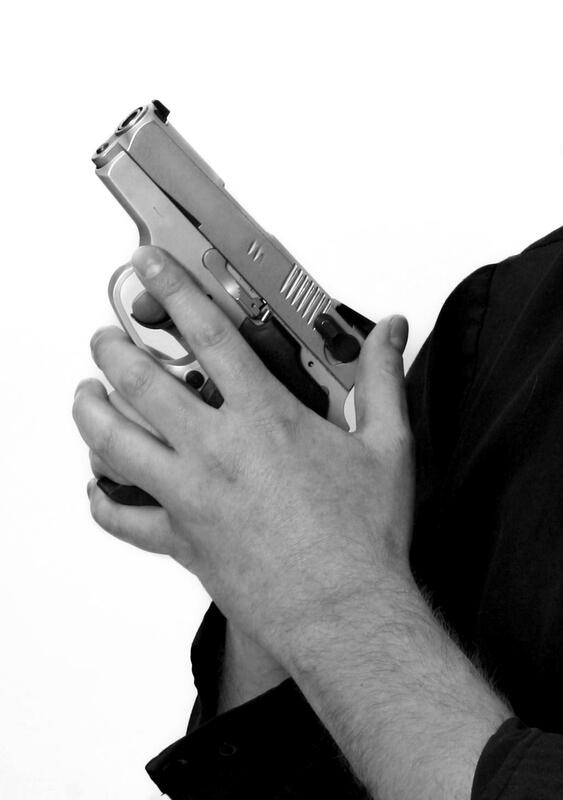 Every gun case is different, and if you have been arrested for UUW in or around the Chicago or DuPage area, it is important to contact an experienced UUW criminal defense attorney. Contact us today at 312-560-7100 or email us, and let us help you with your UUW charge.